What does it mean to have sensitive skin? This “condition” is so prevalent in the world of skin care, that it’s even considered a skin “type”. Basically, sensitive skin is highly reactive and it manifests itself in the forms of flushing, blotchiness, temporary redness and discomfort. but what causes sensitive skin? Many people are burdened by skin sensitivities and are in a constant pursuit of overcoming them. In one US study, 44.6% of women reported having “sensitive” or “very sensitive” skin. This is quite concerning and as a skin care company, we’ve taken this into consideration and are focusing on the factors that play a role in what actually causes sensitive skin. While true sensitive skin can be a genetic predisposition, it is also developed overtime by allergies, environmental stress, over-exfoliation, overuse of harsh synthetic ingredients, nutrient-deficient diets, an unhealthy lifestyle and even hormonal changes. Over the years, our customers have shared their personal skin struggles with us — and we’ve listened! Being product developers, it is our responsibility to formulate products that restore skin back to optimal health. So, we have spent the last year researching, testing and creating a new product to benefit all skin types, especially for those with ultra-sensitive, compromised and environmentally stressed skin. Introducing: Probiotic Serum with Tremella – Bio Facial Elixir! The growing trend of probiotics in skin care is no fad. Researchers have found that much like how our guts need probiotic-rich foods to help restore its health, topical forms of probiotics are needed to maintain and balance the skin’s integral ecosystem. This bio-facial elixir is teeming with life. While probiotics are the heart of this skin-reviving serum, we have complimented them with innovative and potent age-defying ingredients. This signature formula is a combination of ancient beautifying botanicals synergized with bio-fermented extracts— welcome to a science-based approach to skin care! Tremella, an ancient Chinese mushroom, is the spotlight ingredient of this serum. We recently wrote an article on it’s impressive qualities, which you can read here. Tremella is exceptionally hydrating and is considered nature’s alternative to hyaluronic acid, as its rich in polysaccharides and beta-glucans, the compounds that create a supple, firm and plump appearance in the skin. 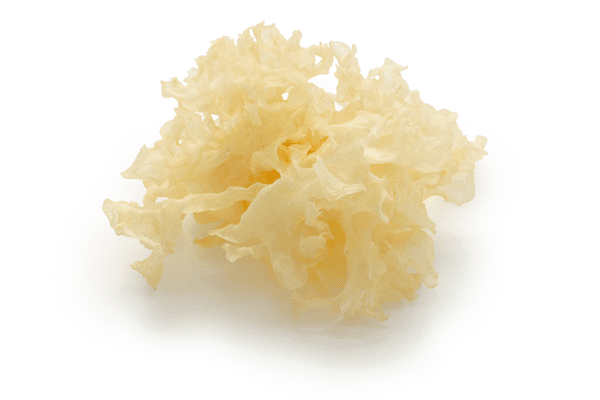 We source our Tremella from a company called Nammex, which uses 100% organic fruiting bodies that are rigorously tested and guaranteed for active compounds. All Nammex extracts are 100% pure mushroom with no added starch, filler, grain or mycelium — yielding a high-quality, beta-glucan rich extract. According to Jeff Chilton of Nammex, most mushroom products or supplements on the US market do not source their products from actual mushroom, but instead use mycelium grown on grain, which have significantly low beta-glucan content and higher starch content. You can read their white paper study on the ‘Measurement of β-Glucan in Mushrooms and Mycelial Products. Beta-glucans are the juice! They are what the skin needs to combat environmental stress, to increase the look of firmness in aging skin, to reduce the appearance of temporary redness and to allow for intense moisture-binding capability. This is why we choose Nammex for the best quality mushroom extracts on the market. We’ve incorporated two bio-ferments into this serum: Fermented Olive Leaf Extract and Plankton Extract. But first, what are bio-ferments? 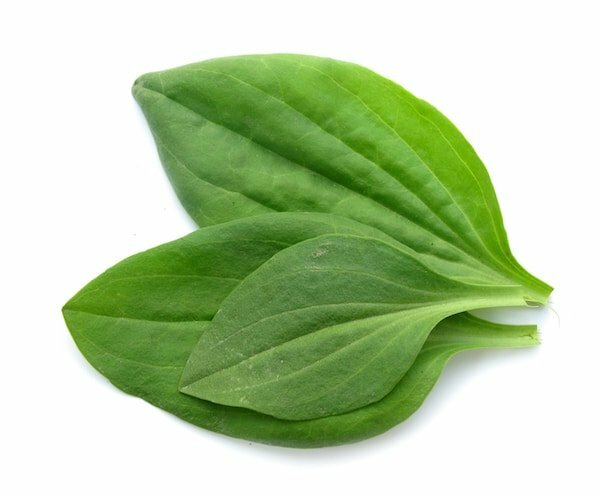 Simply put, they are ingredients that are biologically enhanced to increase their nutrient density and ability to absorb more effectively into the skin. The process of fermentation creates phytochemicals, peptides and antioxidants. Fermented Olive Leaf Extract specifically produces compounds such as oleuropein, which offers strong protection from environmental stress along with soothing and reviving properties. Plankton Extract produces sulfur rich peptides that slow signs of aging resulting in less perceivable fine lines and wrinkles. Like most algaes and seaweeds, plankton deeply hydrates the skin, making it an excellent humectant in this formula. This high-performing antioxidant powerhouse is the ultimate skin-saviour. 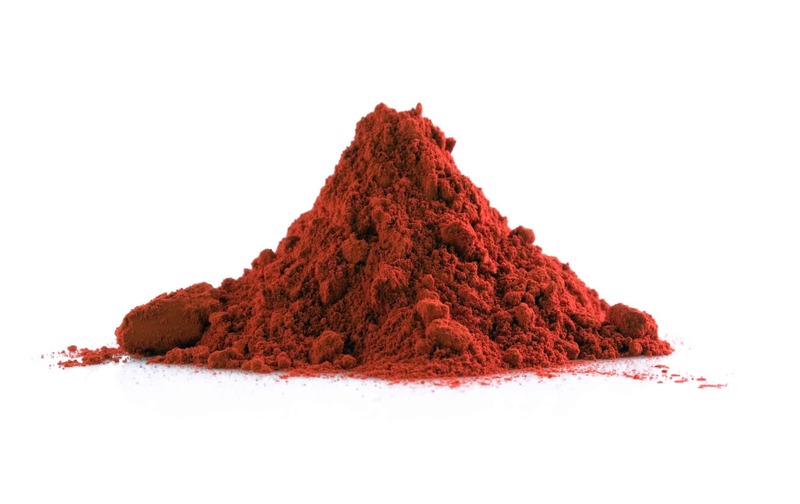 Astaxanthin is sourced from microalgaes and shields skin from harmful elements that can lead to deterioration. How powerful is this antioxidant? Some studies have shown that astaxanthin is 65 times more powerful than vitamin C, 54 times more powerful than beta-carotene, and 14 times more powerful than vitamin E! When applied topically, Astaxanthin enhances skin suppleness and firmness, reduces the appearance of brown spots and uneven skin tone and improves overall skin moisture and hydration. Our formulator infuses Astaxanthin into a base of Tamanu Oil to allow for optimal dispersion. The base of all of our serums contain a unique aloe vera juice infusion. 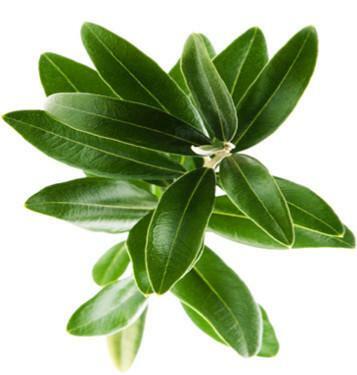 For this serum, we selected herbs that are native and commonly found in the Pacific Northwest. Our COO Rachel was inspired to incorporate these specific herbs from her experiences in making herbal salves with her brother. These salves are beneficial for soothing a variety of skin discomforts. In this aloe-herb infusion, we include leaves of nettle, comfrey, plantain, dandelion and olive, all of which harness restorative and nourishing properties for the skin. Our Probiotic Serum with Tremella also includes other nutritive and antioxidant-rich ingredients like avocado oil, superoxide dismutase (SOD), camellia leaf and is finished with a grounding scent of sacred frankincense and vetiver to compliment the earthiness of the entire formula. Whether you’re a city dweller or someone who is seeking to balance existing skin sensitivities caused by toxins in the environment, this serum was created for you! We are beyond excited to hear your feedback and results. Leave us a review of your experience! Sensitive skin: an epidemiological study. Willis CM, Shaw S, De Lacharrière O, Baverel M, Reiche L, Jourdain R, Bastien P, Wilkinson JD. Br J Dermatol. 2001 Aug. Sensitive skin in the American population: prevalence, clinical data, and role of the dermatologist. Misery L, Sibaud V, Merial-Kieny C, Taieb C. Int J Dermatol. 2011 Aug. The skin microbiome: impact of modern environments on skin ecology, barrier integrity, and systemic immune programming. Susan L. Prescott, Danica-Lea Larcombe, Alan C. Logan, Christina West, Wesley Burks, Luis Caraballo, Michael Levin, Eddie Van Etten, Pierre Horwitz, Anita Kozyrskyj, and Dianne E Campbell. World Allergy Organ J. 2017. I’d like to buy a full size of this serum. When will it be available? Thanks for your interest! The Probiotic Serum with Tremella will be available for purchase at the end of April. Excited to see the reviews and hopefully get a sample to try! Exciting stuff ? Would love to try this new serum. I have developed very sensitive skin lately and have been tan the process of changing skin products. I am around two weeks with your Citus serum. So far it works for me. How do I get this sample? Paula Lambert.